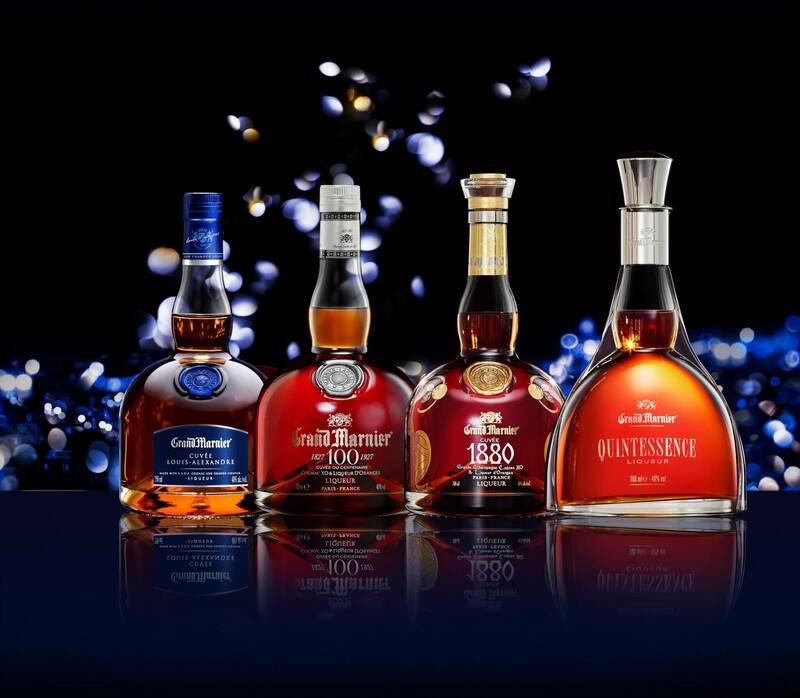 Born in the Cognac region where his family has been living and producing Cognac since the 17th Century. 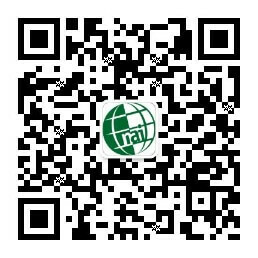 Mr. Raguenaud has worked for a prestigious cognac House where he was in charge of the cognac production from 1990-2003. 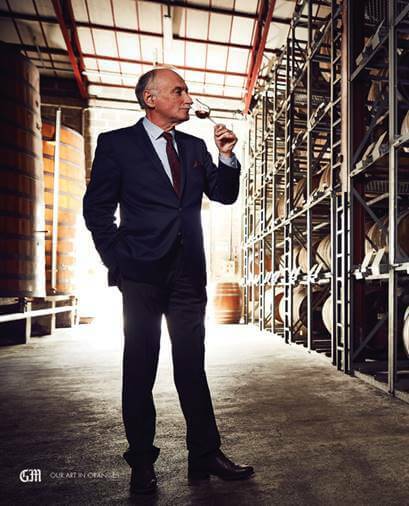 He has built strong relationships with cognac producers and has joined the GRAND MARNIER team in 2003 as the Director of the Bourg Charente site and the Cellar Master, he is in charge of purchasing the wines and cognacs, the selection of the barrels, the cognac, the blending and the ageing. He now represents the Société des Produits Marnier-Lapostolle in the Interprofessionnel Bureau of Cognac as its President. 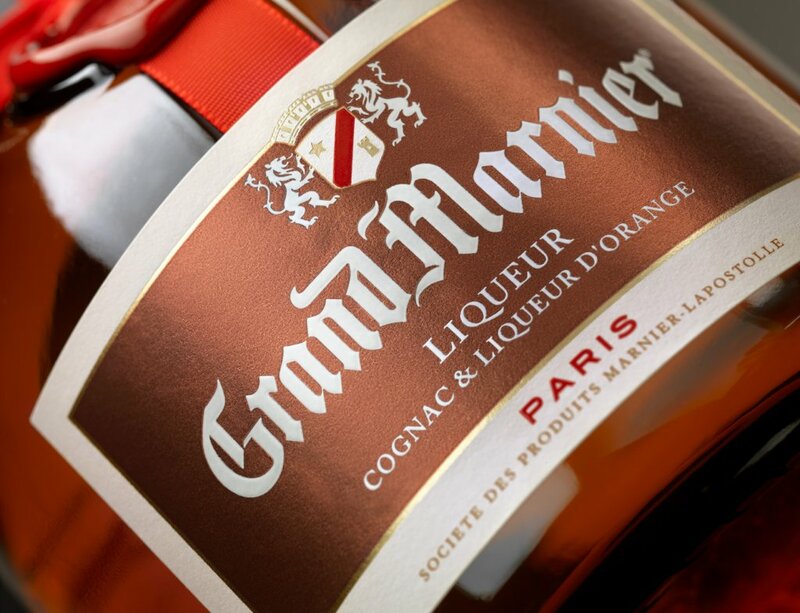 Grand Marnier is part of the CENTURIES TRADITIONS of great spirits. The NOBILITY OF COGNAC and the exoticism of the BITTER ORANGE ESSENCE that make up this liqueur lend it an unrivalled fragrance and flavour that are both powerful and complex. The recipe, that has not changed since it was first created, has gained international recognition and a reputation that has defied the passage of time. Our cellars are located in Bourg Charente, at the core of the Cognac region, which is 450 Km southwest from Paris. Grand Marnier is the 5th largest Cognac buyer in the region where 450 wine growers supply Cognac and Eau de Vie for GRAND MARNIER. 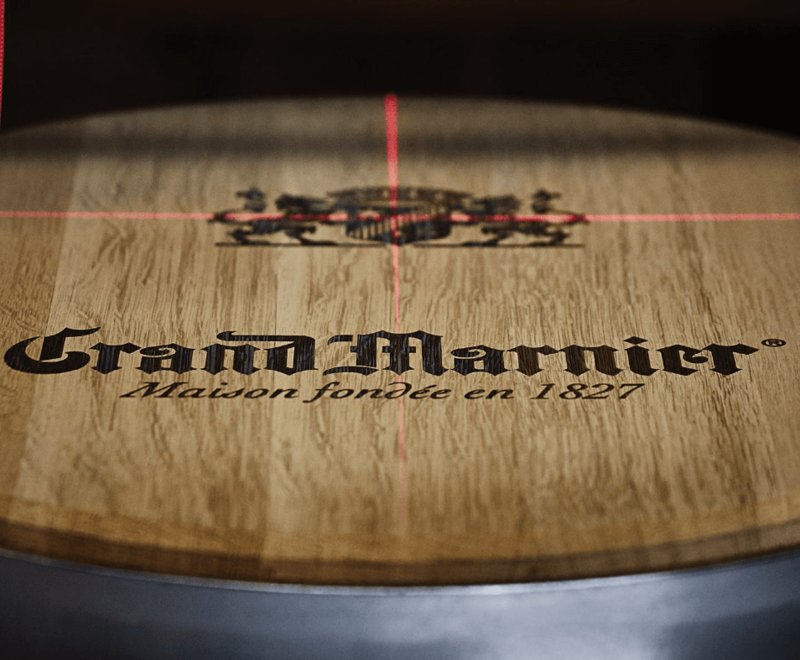 The strong and genuine relationships with wine growers are at the core of Grand Marnier’s commercial activities. 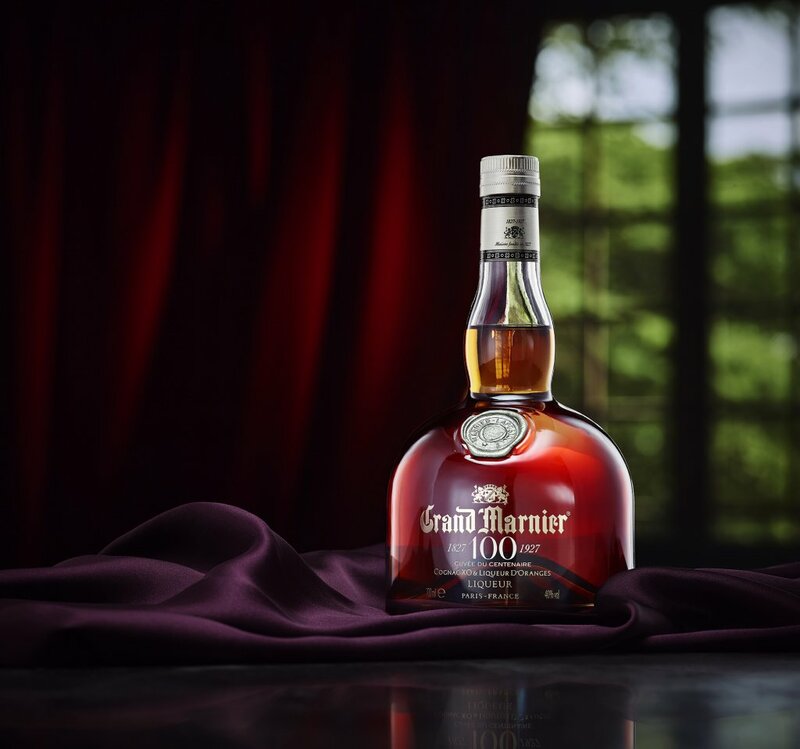 The Grand Marnier story began almost two centuries ago – in 1827 – when Jean Baptiste Lapostolle built the original distillery in Neauphle-le-Château, a small city outside of Paris. In 1876, Louis Alexandre married Julia, granddaughter of Jean Baptiste Lapostolle. The Marnier family were wine merchants who distributed Lapostolle’s products in the Sancerre region in France. Their union created La Maison Marnier-Lapostolle. In 1880, Louis-Alexandre Marnier Lapostolle had the eccentric idea to combine cognac with a rare variety of oranges from the Caribbean. The idea of blending them was not only unprecedented, but avant-garde. This was the beginning of Grand Marnier liqueur, whose recipe has remained unchanged ever since. When Louis-Alexandre Marnier Lapostolle came up with his recipe, he named it Curacao Marnier, and he sold it in a quite standard bottle. After a few years he came up with a new iconic bottle shape – reminding of cognac pot still – which he promptly patented. The first mile along the road of success. Louis-Alexandre didn’t just create Grand Marnier, he made it a must-have in Parisian Soirées, thanks to his connections with the «Grands» of Paris, such as Caesar Ritz. In 1927, to commemorate the 100th anniversary of the House of Marnier-Lapostolle, a special Cuvée was created in very limited quantities: Grand Marnier Cuvée du Centenaire, exceptionally composed by XO Cognacs from the best crus. The second half of the 20th century set forth the international success of Grand Marnier: in 1952, Grand Marnier dedicated a special bottle to the coronation of Queen Elizabeth II. In 1969, Joe Gilmore, the renowned head of bartenders at the American Bar (Savoy, London) created the Moonwalk cocktail, using Grand Marnier, to celebrate the first steps on the moon. In 1970, the company started to export massively mainly to the U.S., where the Grand Margarita became a big success in the 80s. Created in 1880 by Louis-Alexandre Marnier Lapostolle, Grand Marnier Cordon Rouge is the flagship of the brand and combines the intensity of exotic bitter orange with the character of Cognac. The recipe, which has not changed since it was created, results in a liqueur with powerful and complex aromas and flavours. It contains 51% of Cognac. 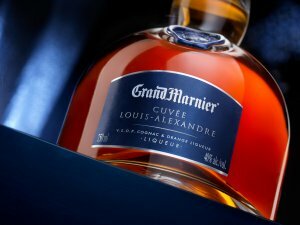 Created in honour of Louis-Alexandre Marnier Lapostolle in 1977, this recipe was inspired by a ritual that Louis-Alexandre was particularly fond of – adding an extra drop of Cognac to his glass of Grand Marnier liqueur to give it a more intense taste. It contains 82% of V.S.O.P Cognac. 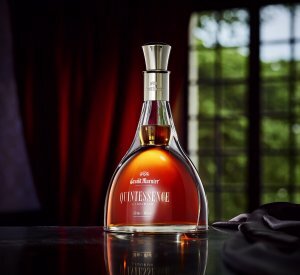 Introduced in 1927, Grand Marnier Cuvée du Centenaire commemorates the 100th anniversary of the House of Marnier Lapostolle. Cuvée du Centenaire is an exceptional blend of refined XO Cognacs from Grand & Petite Champagne combined with the essence of exotic bitter oranges. Created to commemorate the year that Grand Marnier was created. 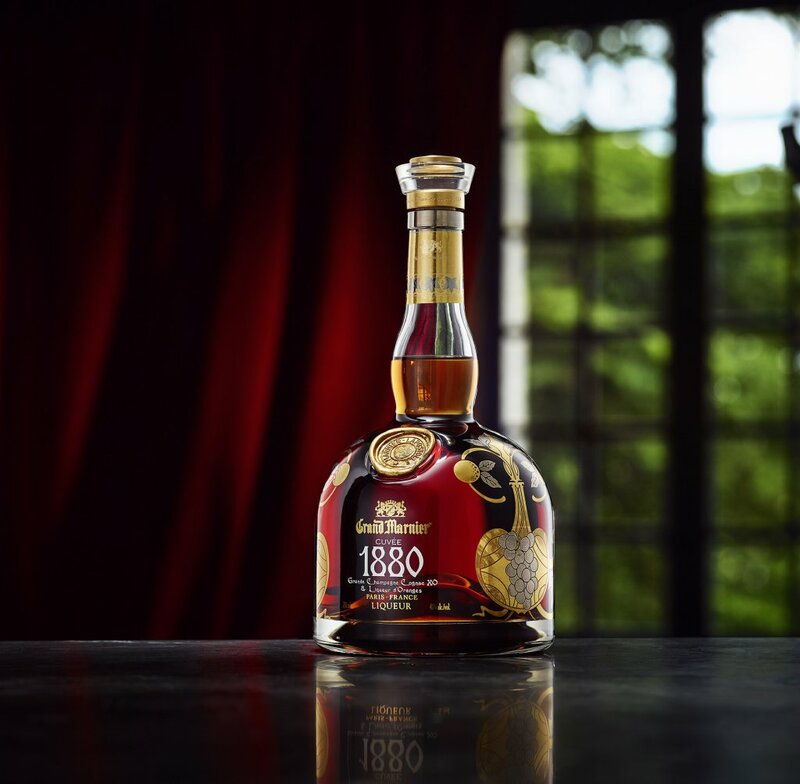 Cuvée 1880 is a distinctive liqueur made exclusively of premium Grande Champagne Cognac XO in combination with exotic orange essence. It contains 91% of XO Cognac from Grande Champagne. This limited annual release was first introduced in 2011 as the ultimate expression from the House of Marnier Lapostolle. It is a rare blend of exceptionally old vintage Cognacs sourced exclusively from Grande Champagne and special old family reserves in French oak casks. The rare Cognac blend is then combined with an exacting and double distillation of Grand Marnier’s signature wild exotic oranges after maceration. Only 1,000 produced with each release. It contains 82% Cognac from our Paradis. Awards: 2017 San Francisco World Spirits Competition: Best in show Liqueur & best fruit Liqueur 2017 Ultimate Spirits Challenge: 96 points, “Extraordinary, Ultimate Recommendation” & Great Value. Colour: Bright topaz, brilliant with gold and amber tints. Aroma: Attractive orange notes with nuances of candied zests; vanilla flavours from the cognac. Flavour: Full and ample; bitter oranges aromas balanced by cognac notes of hazelnuts and toffee. The finish is long and harmonious. Colour: Warm amber with tints of copper and orange. Aroma: Nose of candied orange with nuances of citrus zests, orange and bergamot essences. Flavour: Candied orange and macerated citrus fruit flavours softened by notes of pine and earl grey tea. Very long finish for an intense taste. Colour: Medium amber tinged with copper. Aroma: Candied orange scents subtly fused with hints of spices. (Mild tobacco and balsamic essences). Awards: 2017 San Francisco World Spirits Competition: Double Gold; 2017 Ultimate Spirits Challenge: 99 points, Chairman’s Trophy. Colour: Copper and deep amber. Aroma: The cognac is predominant, deep and rich oak flavor, with light orange aromas, very complex and subtle. Flavour: Characteristic notes from the old cognacs, Round, vanilla, dried fruit (apricot, nuts) with a light and delicate orange touch. Long aftertaste. Perfect serve: Poured in a snifter glass at room temperature. Awards: 2017 San Francisco World Spirits Competition: Double Gold; 2017 Ultimate Spirits Challenge: 97 points, Extraordinary. Aroma: Fresh, lively and delectable, lovely orange notes followed by fruity, floral and heavier notes of almond and vanilla. Flavour: Freshness, and delicate taste, mellowness, dry fruits (nuts, peach). Super peacock perception in the mouth with a long, long, after taste. Perfect serve: Poured in a snifter glass. Awards: 2017 San Francisco World Spirits Competition: Double Gold & Best in Show; 2017 Ultimate Spirits Challenge: 97 points, Extraordinary.